Why is good Mezcal better than good Tequila? Wild agave de lumbre, an agave so unknown it has no scientific name, blended at roasting with espadín (agave angustifolia). 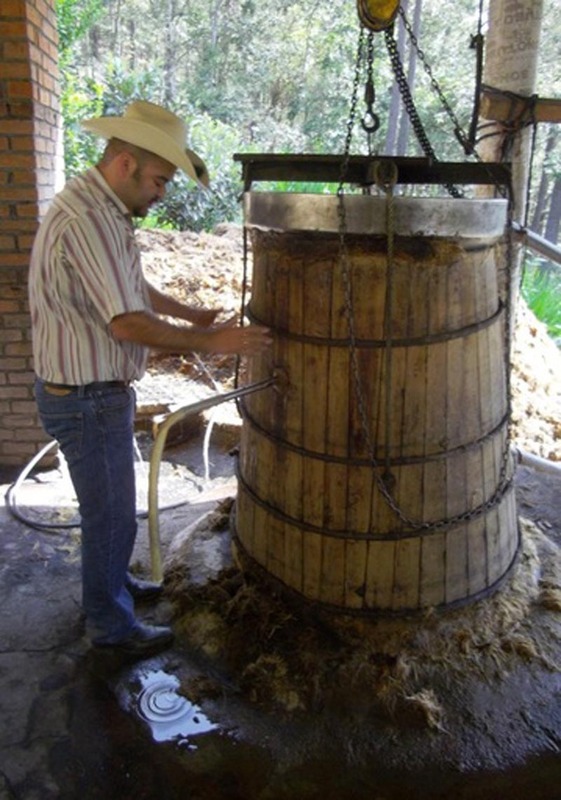 The distiller is Cirilio Hernandez of San Baltazar Guélavila, who has a marvelous soft touch. Delicate and genuinely rare. 1104 bottles at 48% abv. Wild and semi-wild agaves bicuishe, madrecuishe (agaves karwinskii), mexicano (agave rhodacantha, or dobadán). 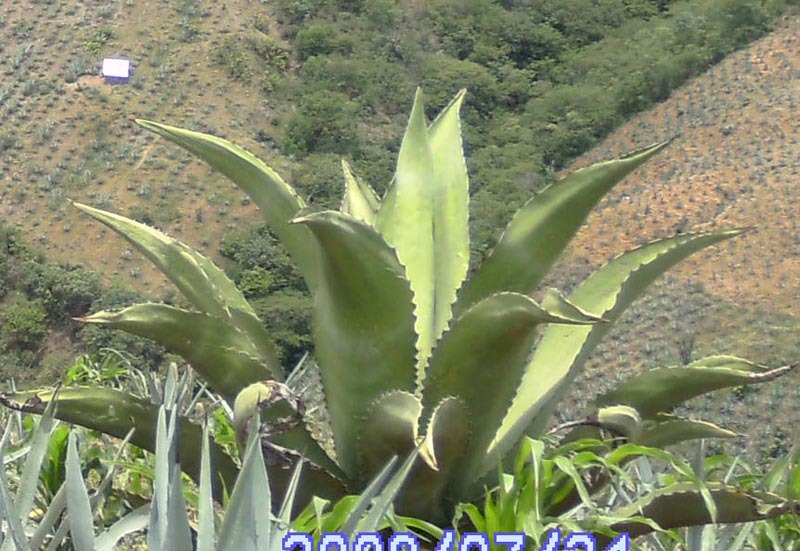 and cultivated espadín (agave angustifolia), distilled in May, 2013, by Don Valente Angel in Santa Maria la Pila, and bottled after four years in tank. Amazing presence. 46% abv. Wild cirial (variant of agave Karwinskii) and cultivated upland espadín (agave angustifolia) distilled in March, 2015 by Don Baltazar Cruz Gonzales in San Luis del Rio, and bottled after more than 2 years in tank. Beautifully distilled. 47% abv.